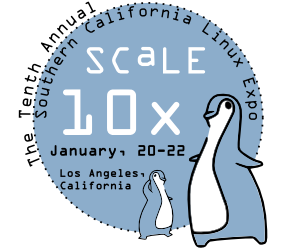 Help spread the word about SCALE 10x, by placing this button on your website or blog. 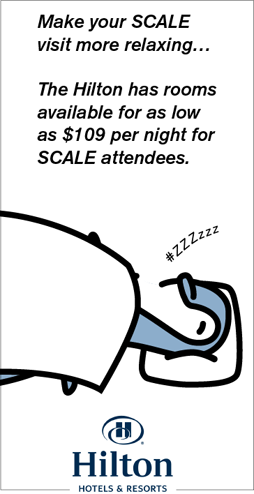 Letter-sized flyer promoting SCALE 10X. Print and distribute! Help spread the word about SCALE on your netcast, podcast or radio show! Help spread the word about SCALE on your podcast or radio show!